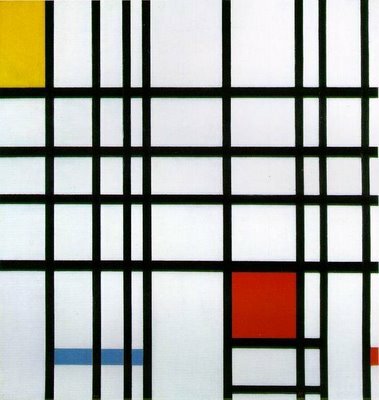 Create the "compilation of red, blue and yellow" work of Piet Mondrian. 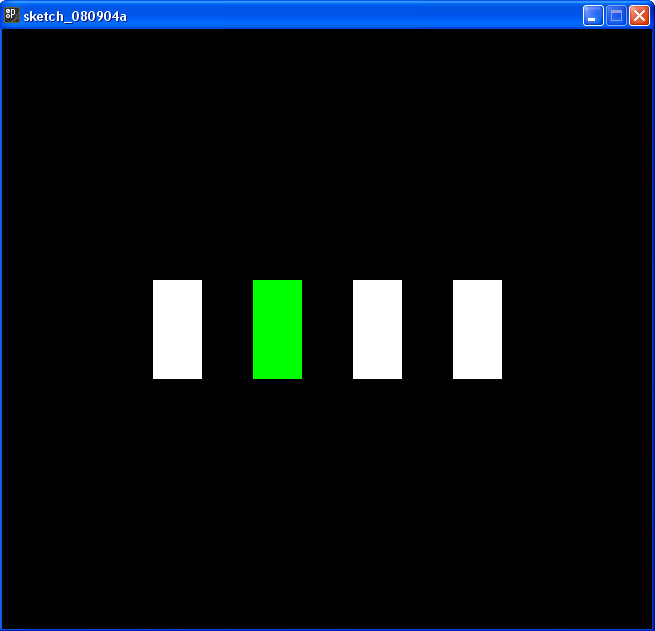 The basic introduction to interaction in processing was the aim of assignment. We were asked to indentify a keypress by changing colours of respective buttons. 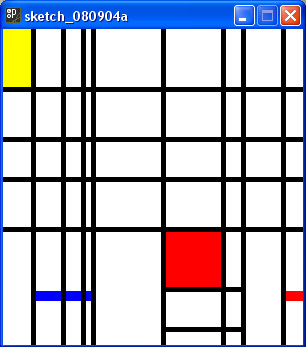 Basic program to change colours of different rectangles based on keys pressed on keyboard.